It has been a while since we heard any news of ATLUS’ Nintendo Switch exclusive Shin Megami Tensei V.
In a brief interview, Producer Kazuyuki Yamai gave some details in regards to the status, reporting that team is working very hard on the game and that no compromises will be made that meant for an entry of the main series. He says that they will present details when the time is right and asks the fans to be patient. I’m glad that they are taking time to really get this entry in the best shape it can be. Though the wait is painful, know that it means they are really serious in making a true Shin Megami Tensei game. From what is currently shown off so far, all we know that it will be dark, gritty and a whole lot of demons. Perhaps a continuation of the theme of Nocturne? We can only wait until they are ready. My hopes is that they have another teaser or news in the next upcoming event of Tokyo Game Show. If not that, then maybe the Video Game Awards in December. That’s my guess anyway. 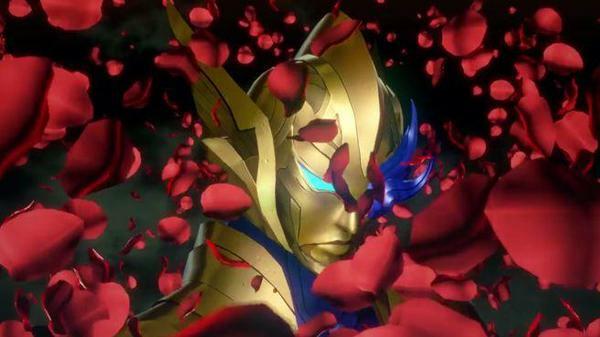 Shin Megami Tensei V is being developed for Nintendo Switch.